Often times, I get tons of comments and questions about my hair. 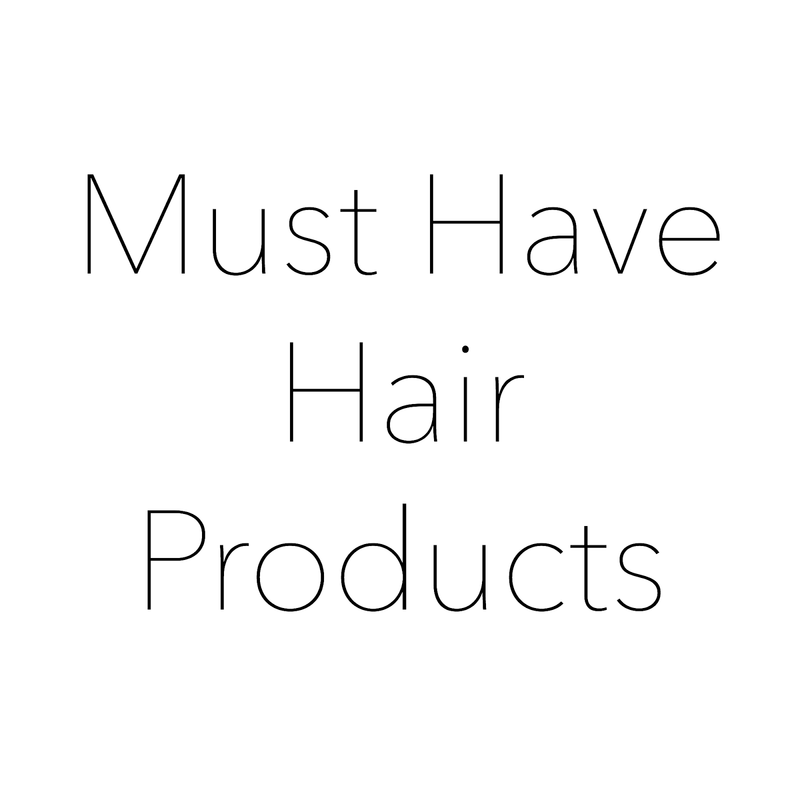 So, I've decided to share with you guys some of my favorite/staple products, but first I'm going to give you a little of my hair's background. First things first, I'm transitioning to healthier and natural hair. My last relaxer was October 2013, so I'm working with two different textures. My hair is thick (both textures) and decides when it wants to hold moisture or not. This stuff is amaze-balls! It's also SUPER affordable. 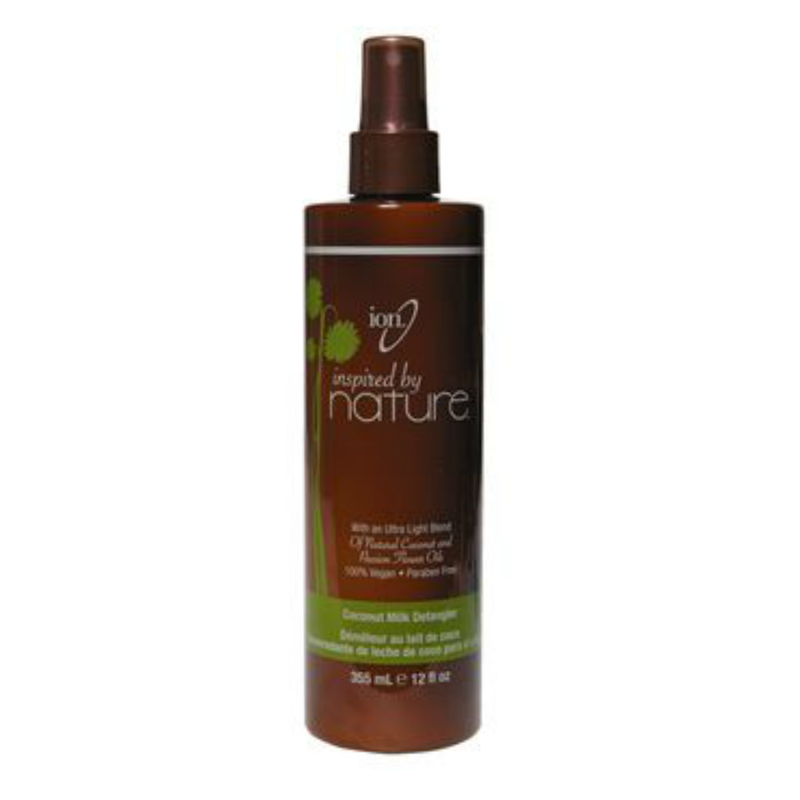 I was a little hesitant to purchase because I read mixed reviews, and honestly, I've only been using this product for a few weeks now, but since I've began using it, detangling my hair has been so much easier. I split my hair into 4 sections, detangle each section with my fingers, then spray a little of the detangler on each section and comb through with a wide tooth comb. If you decide to go with this product, a little goes a long way (don't spray too much, or it could possibly weigh your hair down). This wide-tooth comb is my friend. Like seriously lol. 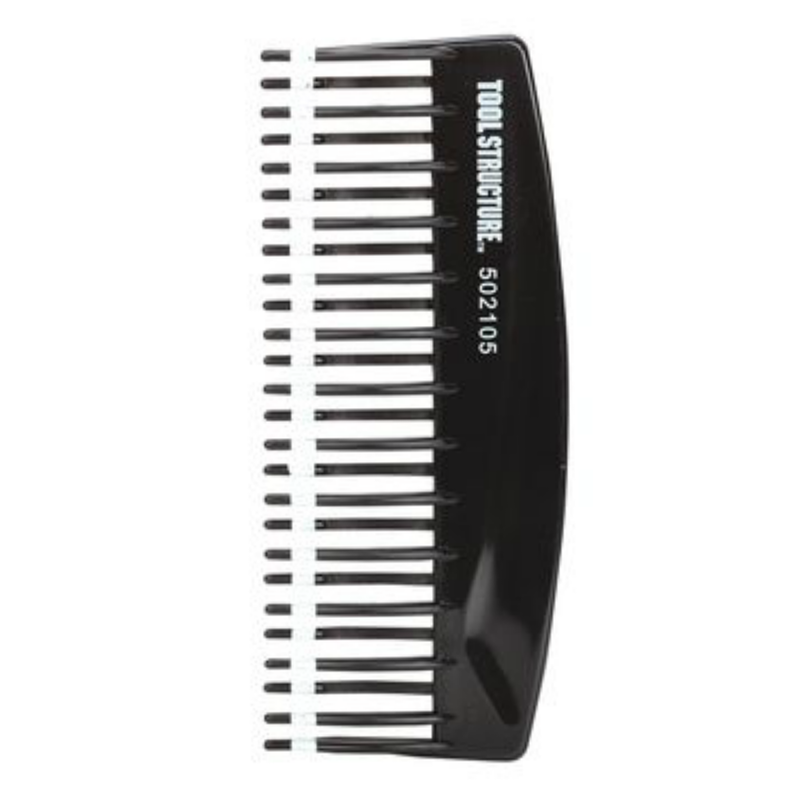 You can find a wide tooth comb anywhere (i.e: Sally Beauty, Target, Walmart) at an affordable price. By now, you should all know that I swear by Coconut Oil. So many benefits of using this oil, not only in your hair, but also for your skin, your food, and whatever else lol. 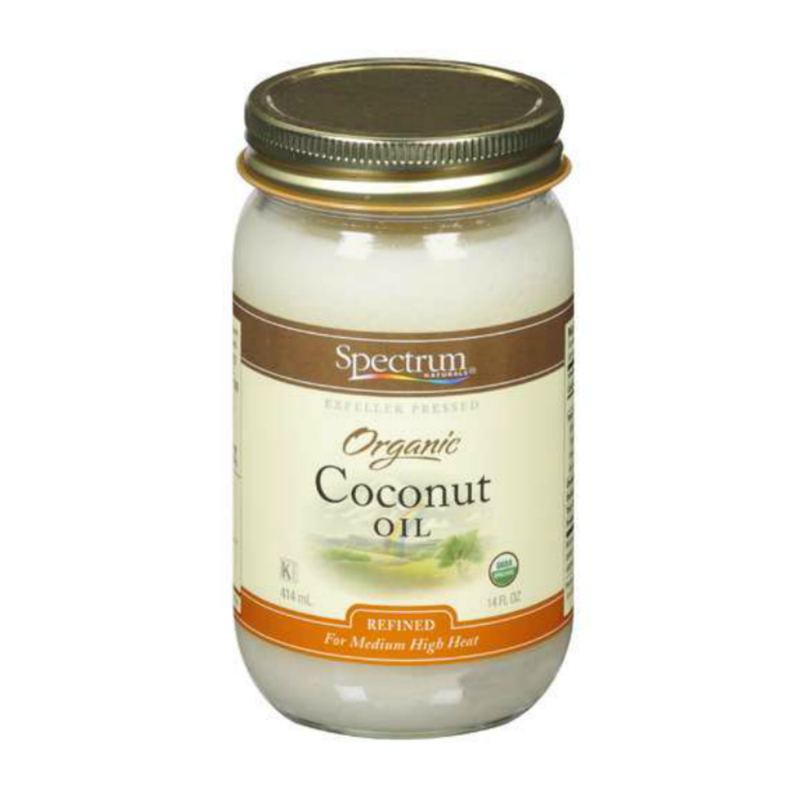 You can purchase coconut oil at your local grocery store.